Storyline: In a twist on the classic Beauty and the Beast tale, Isabelle is all beauty--on the outside. A glamour-queen socialite, she spends her days spoiling herself and spending money like it's going out of style. When Isabelle injures herself and gets lost in an isolated winter land, she stumbles on the solitude of Jeremy, a man hiding from both the world and his past. He's the first person to put Isabelle in her place, and Isabelle realizes she might be more beast than she wants to admit. Through Jeremy's influence, she begins to change--and fall in love. 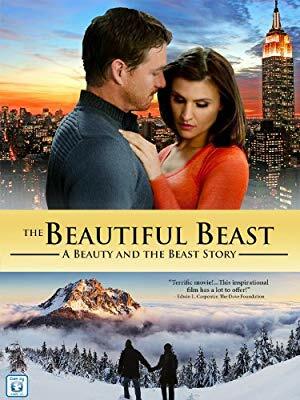 But will she revert to the beast and give up her chance at real love when she returns home?